Summary: Hellblade offers an engrossing single-player cinematic experience coupled with Ninja's Theory's tight melee combat systems and responsive controls. An enthralling sensory onslaught for the eyes and ears. Hellblade: Senua’s Sacrifice is best summarised as an assault on the senses, but in a very good way. 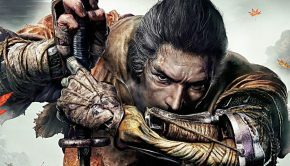 As the latest work from famed hack-and-slash game developer Ninja Theory, my only hopes prior to learning about the serious subject matter was non-stop fast and frantic action-adventure gameplay similar to DmC and Heavenly Sword. During my intense seven hour playthrough, I instead found a more intimate journey of psychological horror, exploring the realities of mental illness in ways far more profound than I ever imagined possible from the video games medium. 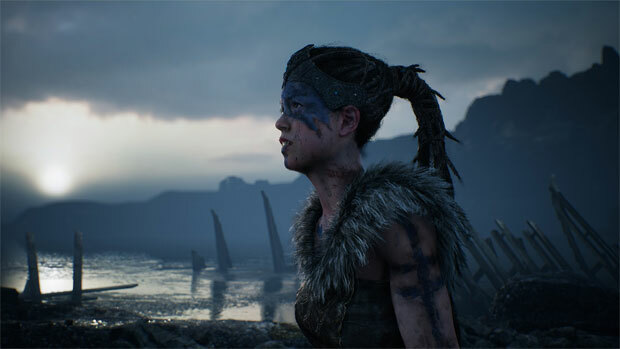 Hellblade is a third-person action game placing players in the role of the titular Senua (expertly voiced by Melina Juergens) a Celtic warrior driven to madness following the death of her mentor and lover Dillion during a violent Viking raid on the Orkney Islands. Senua is a deeply troubled woman wracked with guilt from her past and desperate for redemption in the present; she suffers psychosis-induced trauma which plagues her mind with voices and disconnects her from reality with terrifying hallucinations and flashbacks. Senua is undeniably haunted and on the verge of collapse, yet despite her many traumas, she embarks on a nightmarish personal journey to find salvation for Dillion’s soul. Senua believes his soul is trapped in the depths of Helheim, the Norse underworld, and will have to rip it straight from the hands of goddess Hela herself. Ninja Theory deserve serious recognition for simultaneously exploring the tough subject matter of existential dread realistically and sensitively and somehow turning it into a captivating video game experience. Senua’s illness isn’t just some lame character flaw turned up to 11; it’s both entertaining and touching to guide her through her hellish mission blurred between mind and reality. The story also genuinely had me on the edge of my seat as I wrestled with many theories – Is the Norse land of the dead partially real? Is Senua in a coma, unconsciously haunted by stories her scholar friend told her? 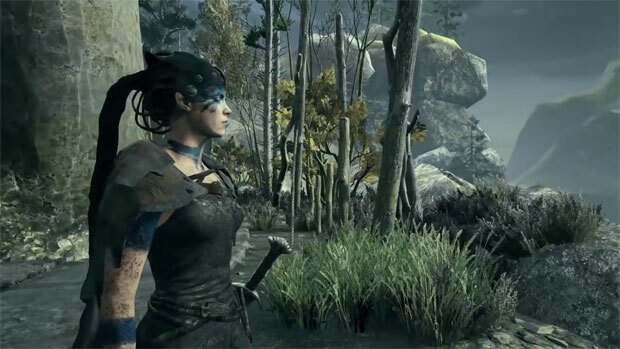 The latter comes into play via clever collectibles, where Senua can touch runestones to recall the many lessons narrated by Druth about the lore of the vikings. 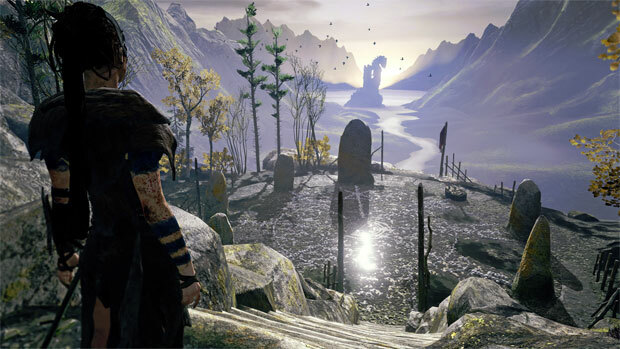 Hellblade’s narrative-heavy focus works largely due to the game’s top-notch audio and visual cinematic presentation. Animation is motion-captured and audio is binaural, the latter meaning if you wear headphones like I did, the multiple voices in Senua’s head literally seem like they surround you. There’s always one uncanny voice that stands out and seems like they’re right in your ear and the special audio effect did wonders to heighten the tension and horror I already felt for Senua. They work wonderfully from a gameplay perspective too, warning Senua (and the player) of impending attacks or the next objective, replacing the traditional HUD (which is not missed here) at all). Sometimes they were a bit too chatty and drowned out important situational dialogue, but overall the intended effect of feeling like you really were experiencing Senua’s madness directly alongside her. This is still a Ninja Theory game, however. 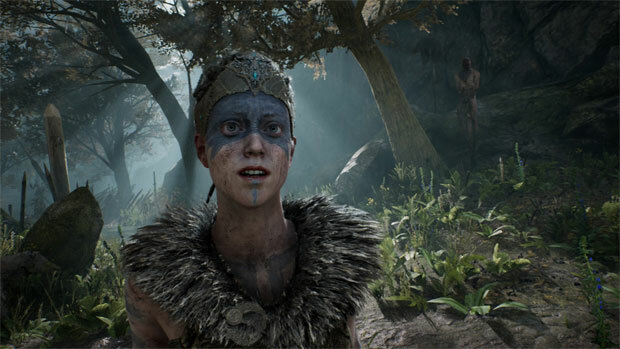 While the studio made sure the ambitious narrative was “created in collaboration with neuroscientists and people who experience psychosis” to authentically depict these issues in the video game space, Hellblade’s enthralling backdrop of Celtic and Norse mythology is still ripe with the British studio’s energised action-oriented combat gameplay encounters. 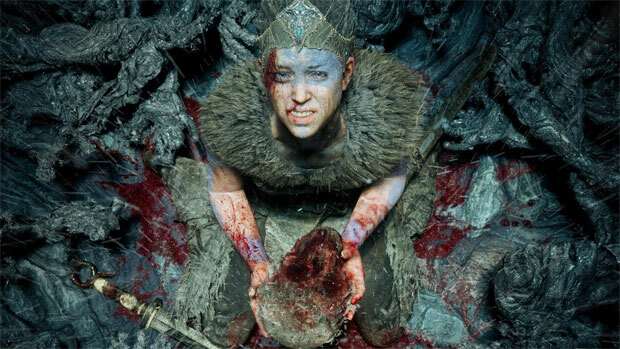 Senua is capable of fighting back against the many nightmarish enemies of Helheim (or conjurations of her mind) with a straightforward melee move-set consisting of fast attack, heavy attack, melee attack, evade and block. It’s lot simpler here than, say, DMC, but just as weighty and satisfying in its feedback and responsive and speedy in its execution. There are no button prompts or HUD in-game, and it’s for the better because the combat looks and flows incredibly smoothly, especially once you get the hang of the rudimentary combos you can chain together with different button combinations and timing. 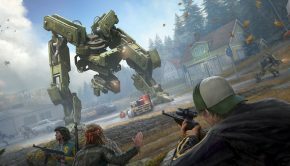 Blocking at the right time is crucial to open up your enemy to devastatingly violent parries, while evading or running into your foes can open up additional attack options for the many one-on-one duels you’re forced to win in the beginning hours of the game. Access to a certain weapon later in the game enables a new heavy attack charge, mixing things up further. 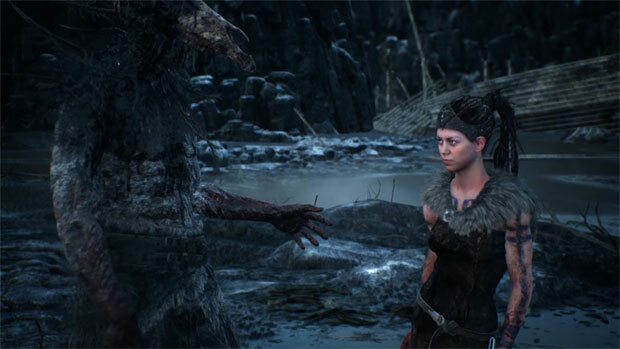 Enemies are thrown at Senua in gradually larger waves in the second half, peppered with stronger (and more terrifying) boss battles against mythical monstrosities. Most of the combat environments you fight within are clearly telegraphed, meaning you always know when the next area will throw towering berserker shamans or crazy people wearing deer skulls on their heads that will halt your progress to the next puzzle or story beat. 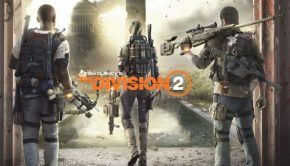 While I enjoyed the fun simplicity of each visceral battle, the lack of enemy variety was a minor downer. But the sheer cinematic brilliance of these instances greatly elevated the rather basic actual core gameplay mechanics. If this was a longer game, these battles would feel a lot more dragged out, but as the length stands, I quite enjoyed besting each ambush with skilful precision and timing. 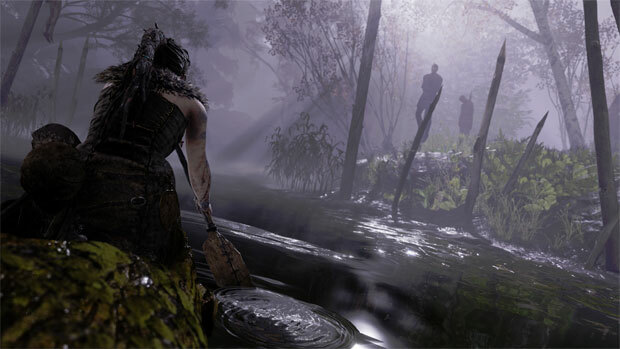 Mixed in between story moments and combat encounters are Hellblade’s puzzles, an assortment of abstract, reality-defying illusions and mazes and locked doors Senua must solve to progress. 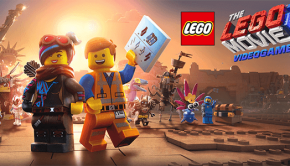 These bits weren’t as consistently fun as the rest of the game due to some drawn out sections and obscure solutions, but many of them were undeniably very clever. The stealth sections scattered in between, such as one moment where Senua has to avoid the encroaching darkness of a deep cavern with her vision obscured and her mind assaulted by past memories, were much better palette cleansers than the puzzles between fights. Overall, the tight-knit nature of the game’s length never made the combat or puzzles in-between the straightforward linear path towards Senua’s end goal feel like it overstayed its welcome. I do wish exploration was opened up a little more beyond its few forced paths always ushering Senua forward, given the sheer beauty of the scenery left distracted by possibilities for much of my playthrough, but the high quality of the story and the combat mechanics just reminded me why great linear games like Hellblade are needed to offset the waves of overly indulgent open-world titles plaguing the video game landscape. 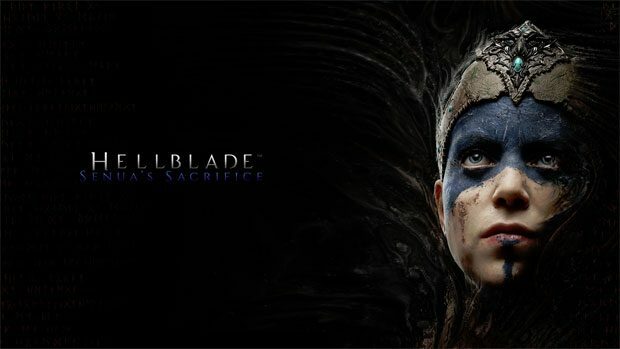 Hellblade is a PC and PlayStation 4 release. While the former platform gets all the bells and whistles when it comes to graphical effects and image quality, reviewing the game on the PS4 still presented a very beautiful experience (and the added HDR effects are amazing). The regular PS4 outputs at 1080p/30fps but PlayStation 4 Pro owners get the option of two modes: 1440p/30fps or 900p/60fps. Playing with the former upscaled to on a 4K television screen (IQ downsampling is also available for Pro owners still playing on 1080p screens) was a feast for the eyes and in my humble opinion the small “independent AAA” team at Ninja Theory definitely delivered a technical masterpiece once again in the graphical department. Hellblade: Senua’s Sacrifice is one of the most fascinating games of 2017 and is Ninja Theory’s best attempt yet at meshing outstanding cinematic presentation, deeply profound narrative themes and fast-paced action gameplay. It is an ambitious, well-executed and properly researched dive into the complexities of mental illness via the video game medium, yet still manages to not get too gloomy and deliver an entertaining horror-action-adventure gameplay experience. 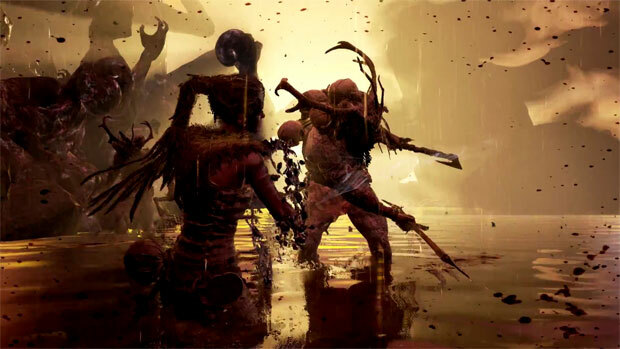 Hellblade’s simplistic combat encounters and linear exploration might put off previous Ninja Theory fans or those players who regularly seek meatier non-linear content, but this game is highly recommended for anybody who craves a great straight-forward single-player story in a tight six to eight hour package.